Spacious 3 Bedrooms with 2 Full Baths. 2 Car Garage with RV Double Gates with cover, ideal for boat or trailer storage. Open floor plans, High Ceiling in Living Room, Dining area. Chef's Kitchen with Electric stove, Dishwasher. Newer Carpets, Interior Paint. Fence in Front yard. 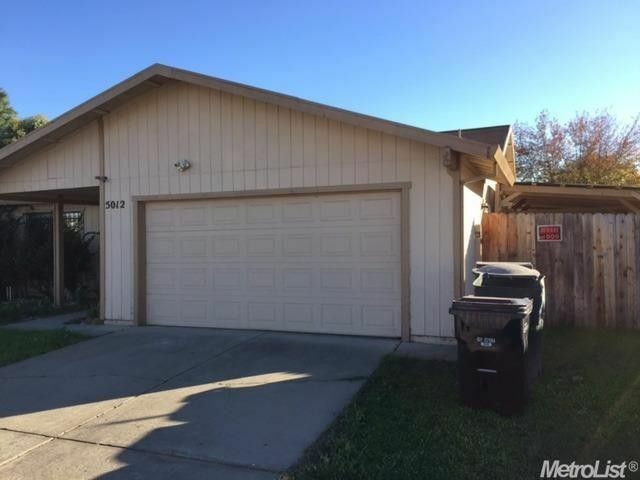 Close to Shopping Centers and easy access to Hwy 99 to Downtown or Elk Grove.